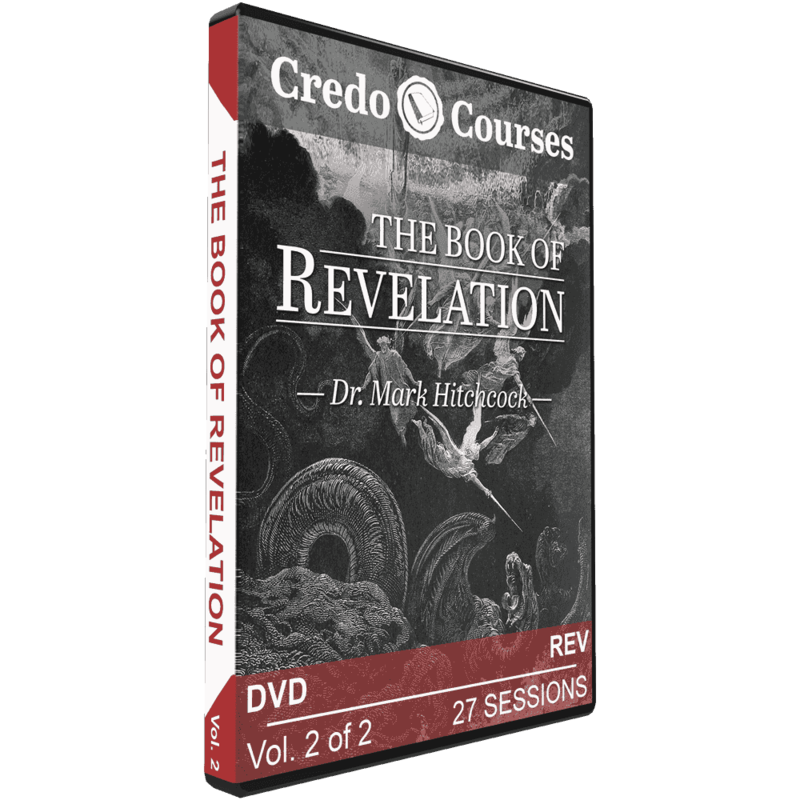 Revelation is a book that a lot of folks have difficulty understanding. The apocalyptic imagery, prophetic content, and symbolic language add to it’s seeming opacity. 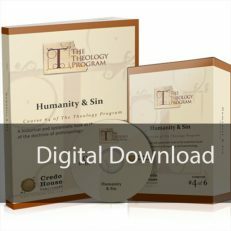 This Credo Course features Dr. Mark Hitchcock. Dr. Hitchcock has written over twenty book on Revelation, prophecy, and related topics. He steps through Revelation chapter-by-chapter over twenty-seven sessions. 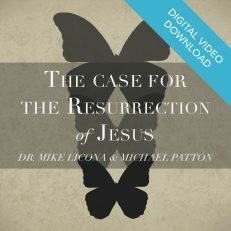 Dr. Hitchcock takes a futuristic, pre-millennial, pre-tribulation rapture view of Revelation and teaches from that perspective in this course.